The OCALI Lending Library is available to any person over the age of 18 residing or working in the state of Ohio. Please download the PDF application and mail, fax or email it to OCALI to create a Lending Library account. Once your application has been processed and your account has been established, we will notify you via email. For assistance with the OCALI Lending Library, please contact OCALI toll free at 866.886.2254 and ask for the lending library or email lendinglibrary@ocali.org. Lending Library AT Devices Explore AT features with an AT device loan from the lending library. Short term loans are available for AT device evaluations. Examine and use various FM systems for evaluation and educational identification of youth suspected of having a hearing impairment, deafness or other auditory processing disorders. 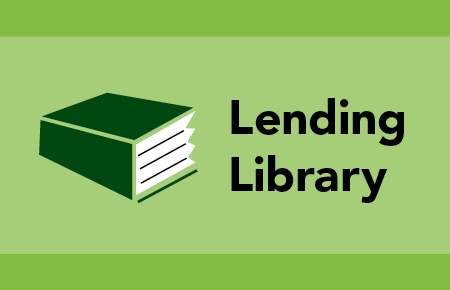 Please participate in our short 2-question survey about the lending library.